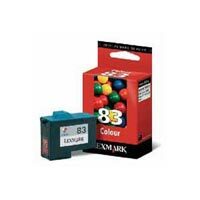 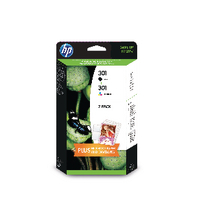 Lexmark 36XL and 37XL Black and Colour Twin Pack Product Description Lexmark No 36XL/37XL Black and Colour Return Program Ink Cartridges (Twin Pack). 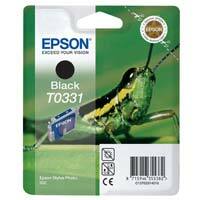 Lexmark Cartridge No. 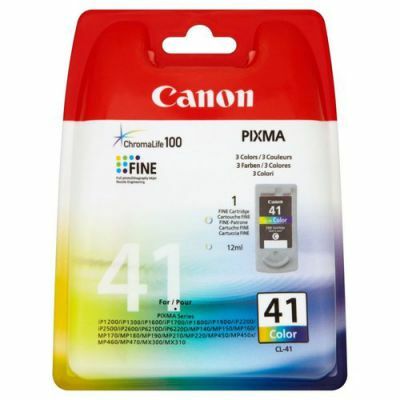 43 Colour Ink Cartridge Product Description The Lexmark 43 color print cartridge contains evercolor2 ink; its unique pigment based formulation combines exceptional resilience with improved achievability.